Do know about dinosaurs? Of course yes, because most of the people are familiar with them. We know dinosaurs and some other creatures such as mammoth (large elephant) because of fossils. Paleontologists study the fossils and try to find out how the creatures may have looked like when it was alive. Let’s learn more about fossils and find how they are formed and where? 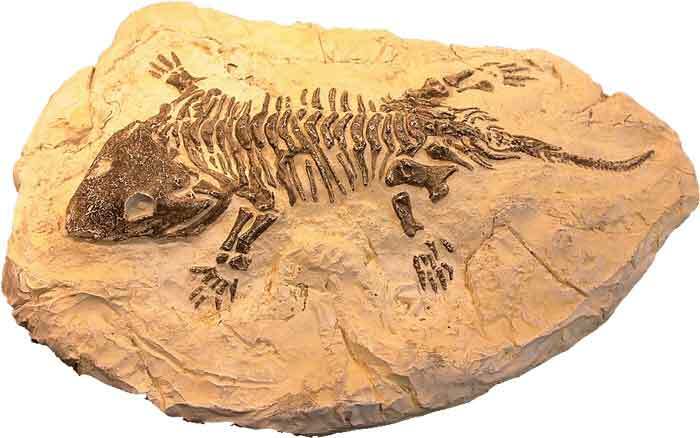 Fossils are the remains of living creatures including animals, plants, and microbes that have died and buried a very long time ago. The remains of living creatures may be their whole body, parts of body, impressions, and traces. In impression and trace fossils, the body parts of an organism are not present but only its mold, cast, or track of the body’s outline are present. Remains of any living creature can be considered as a fossil but according to standard definition, “any remains of a living organism is considered as a fossil if it is more than 10,000 years old”. There are various processes in which fossils are formed which include permineralization, casts and molds, carbonization, amber, and freezing. Let’s discuss in detail about some important processes. Fossils by the process of permineralization start to form when an organism is buried in the land. 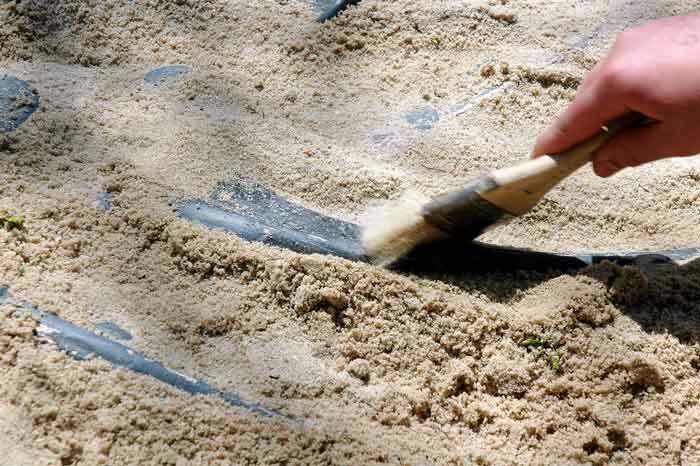 The organism that is buried has many empty spaces in its body which are filled with mineral-rich water of ground. When the groundwater somehow evaporates and new groundwater comes in, the minerals in the water starts to precipitate. Mineral precipitation fills the spaces completely and the organism is converted into a fossil. This process of fossilization produces very detailed fossils of organisms. Sometimes the remains of organisms are completely destroyed or dissolved in water, leaving behind a mold in the rock. 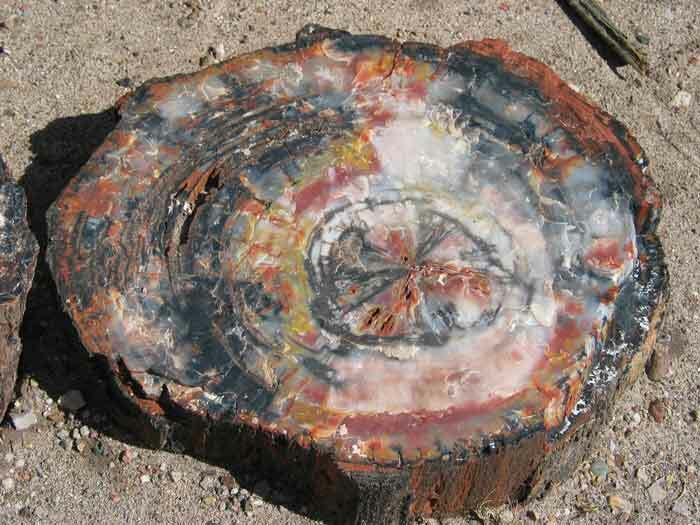 The mold formed in rock is then filled with minerals and is called a cast. The mold itself and the cast, both are fossils of the original organism. Many smaller organisms such as insects and microbes somehow get covered with tree sap. The tree sap when dries becomes hard and is called amber. 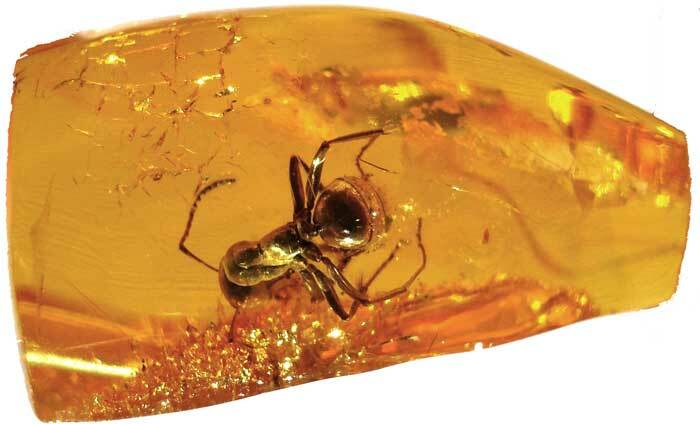 The organism in the amber is preserved for millions of years. 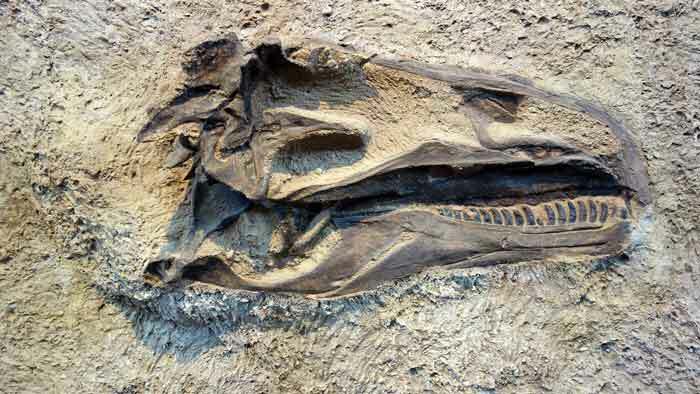 This process of fossilization most of the time preserves the whole organism in very good condition. Freezing also the process of fossilization in which most of the time the whole organism gets preserved. The organism is preserved until the ice doesn’t melt or gets broke. Most of the fossils found frozen have been formed in the last ice age. Paleontologists have discovered many large organisms with their whole bodies frozen in the ice, such as wooly mammoths (large species elephants) from arctic glaciers. Dating Fossils – How the age of a fossil is found? The most common method of dating a fossil is by carbon dating. It is done by measuring the amount of carbon-13 (radioactive isotope) in the remains of an organism. The other method is to find the age of substance in which fossil is found. For example, if a fossil of the trilobite is found in a rock which is formed about 500 million years ago, then the age of trilobite fossil will be 500 million years. Life on the Earth has started before 3.5 billion years ago according to the fossil record. 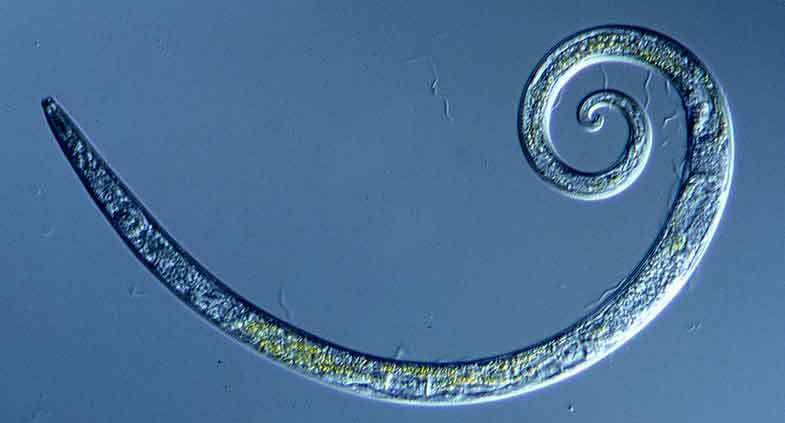 The life in the form of microbes surrounded the Earth and after which large organisms such as plants and animals started to appear throughout the Earth. These organisms have died over time and buried in the ground. So the presence of fossils is everywhere around the Earth, but the question is which place was best at that time to preserve the fossils. Today, fossils have been found in almost every nation and the most likely place of their occurrence is in sedimentary rocks, for example, sandstone, limestone, and shale. Many geological processes produce patterns that look like trace fossils. But they are actually fake fossils and geologists call them pseudofossil. The speed and the number of legs that dinosaurs had have been found by analyzing their footprints and span between the footprints. Many dinosaurs had eaten certain rocks that helped them in the digestion and the fossils of these rocks are called gastroliths. 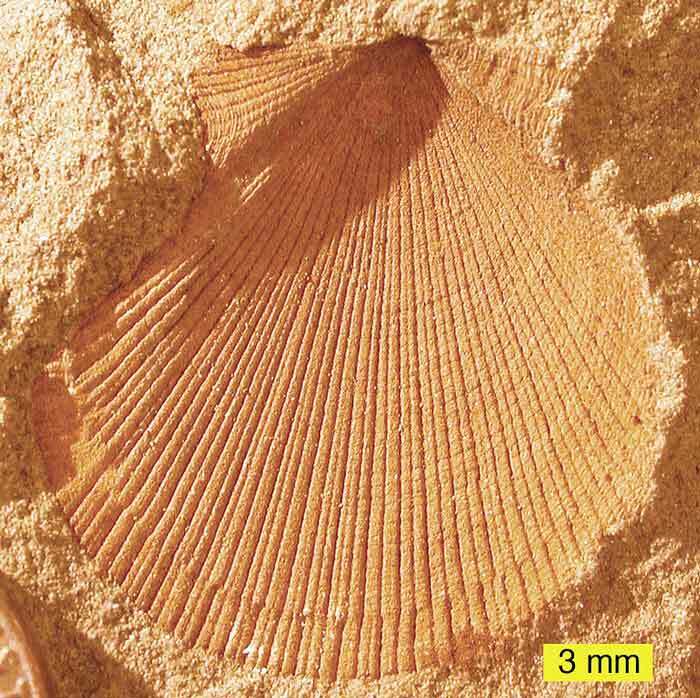 Abdul Wahab, "Fossils," in Science4Fun, April 12, 2019, http://science4fun.info/fossils/.